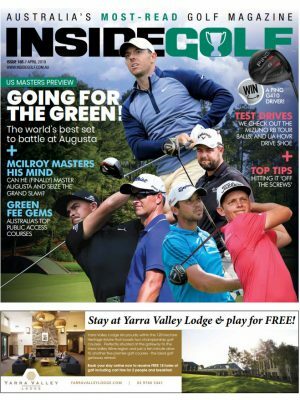 A quick 20 minutes from the Melbourne CBD, Kooringal Golf Club is a picturesque and challenging members club, and a perfect candidate for this month’s Club of the Month. While it may be relatively unknown by many golfers, Kooringal Golf Club has a long and cherished history. Originally established as the “Williamstown Golf Club” in 1947, Kooringal Golf Club celebrated its monumental 70th anniversary last year. Noted Australian touring professionals Richard Green and Todd Sinnott got their start at Kooringal, having played at the club as juniors. 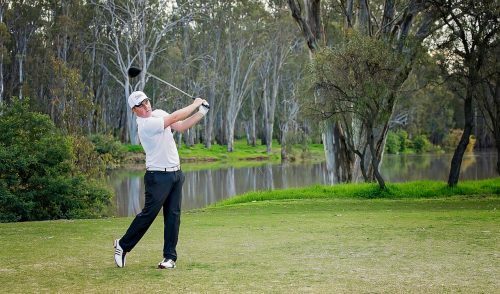 It is also home to one of Australia’s best ever amateurs, Kevin Hartley, a long-time member at Kooringal who is a 9-times Riversdale Cup winner. The word “Kooringal” an indigenous/aboriginal term for “by the water”; this is fitting given that the club is a mere 100m from the coastline in Altona (south west of Melbourne). 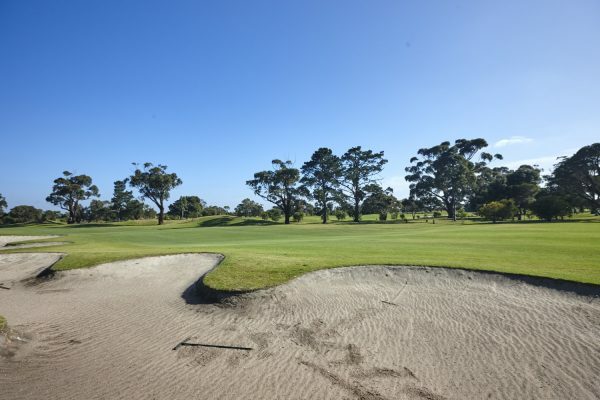 Though, despite being near the coast, Kooringal isn’t your typical seaside-links-style layout; on the contrary, it is a tranquil, parkland-style course built on a quality sand base. 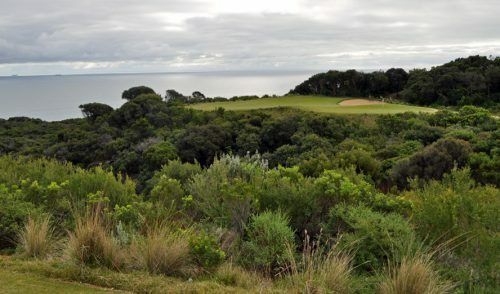 The large, sandy base makes it an ideal location for a golf course, and when combined with the superb efforts of superintendent Tay Wilson (formerly of Victoria Golf Club) and his team, the end result is an enjoyable and challenging round of golf on a beautifully-conditioned playing surface. 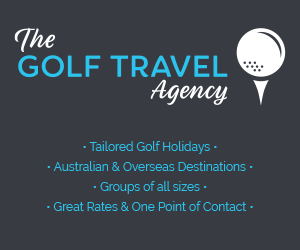 Kooringal Golf Club is a great-quality, fun, members’ course. The tree-lined fairways aren’t overly wide, and the holes themselves aren’t extremely long (the course measures under 6000m), but strategic placement is important on the course, as any wayward shots can lead to trouble, either via the many trees or hazards. The front nine at Kooringal is your best chance to get ahead of the game – to “make hay while the sun shines”—so take advantage of every opportunity the course presents. The back-nine gets progressively harder, so be sure to bring your A-Game once you make the turn. The run home is particularly challenging: the 15th hole features a tricky, back-to-front sloping green that will punish any approach shot that isn’t on target; the 16th is a long (178m) par-3 to well-protected and small green; the 17th presents a medium par-4 guarded ominously by water all along the right, while the 18th offers you a challenging 533m par-5 finish to your round. The club also operates a half way house which is open for major Comp days – perfect for that refresher as you ready yourself for the back-nine. 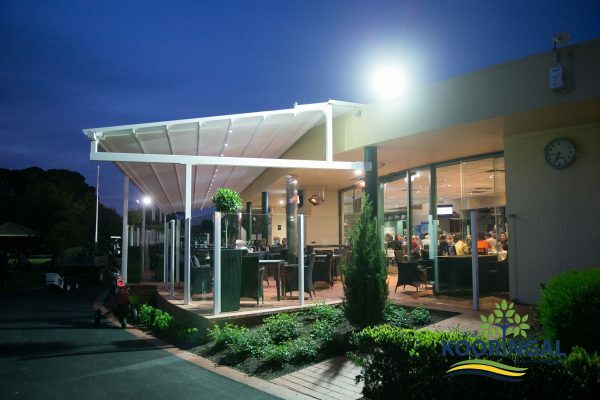 Before or after your round, Kooringal has a wonderful Bistro open 7 nights a week (pre bookings are required to get a table – a sign of how busy and popular it is.) The club also offers a large bar for members with a terrace/al-fresco area which overlooks the 18th green. There are also 60 Pokies to keep you busy after your round. 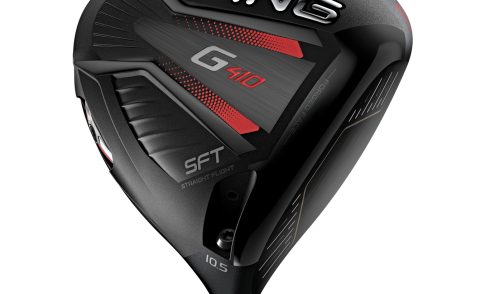 The simulators are also a fantastic option for beginner or social golfers, with the whole system seen as a potential progression for these golfers to eventually progress to the golf course and become club members. The simulators are open until 9pm each night, but will stay open according to demand. But the improvements don’t stop there. The club has plans for a new irrigation and reticulation system, which is designed to water only the fairways (and avoid the rough). The new system has been tested on the 18th hole to amazing results, with the quality of the fairway improving significantly. The club now plans to roll out the system over the 18 holes over next few years. 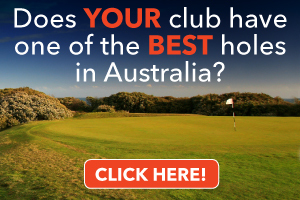 Kooringal Golf Club was awarded the Community Club’ Victoria Award in 2015 and 2016 for “Best Golf Club”, which goes to show the quality of the facility and its membership. Kooringal is a private golf club for members and guests (Golf West members can play on non Comp days). The club also features an active community and membership club with great camaraderie. 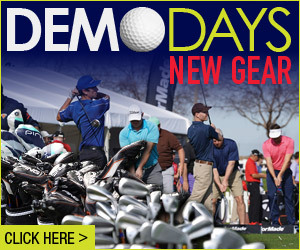 Over 200 members play most Thursdays and Saturdays. The club features a number of Membership offers, including a junior membership category, 9-hole membership and even a current summer special. 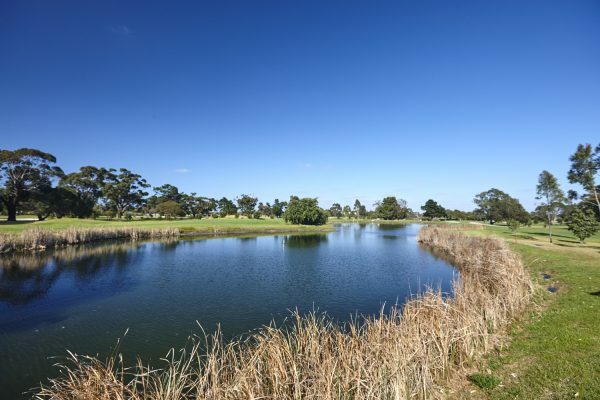 So if you’re looking for a high-quality, picturesque and challenging golf course, then head down to Altona and check out Kooringal Golf Club. You’ll be glad that you did.